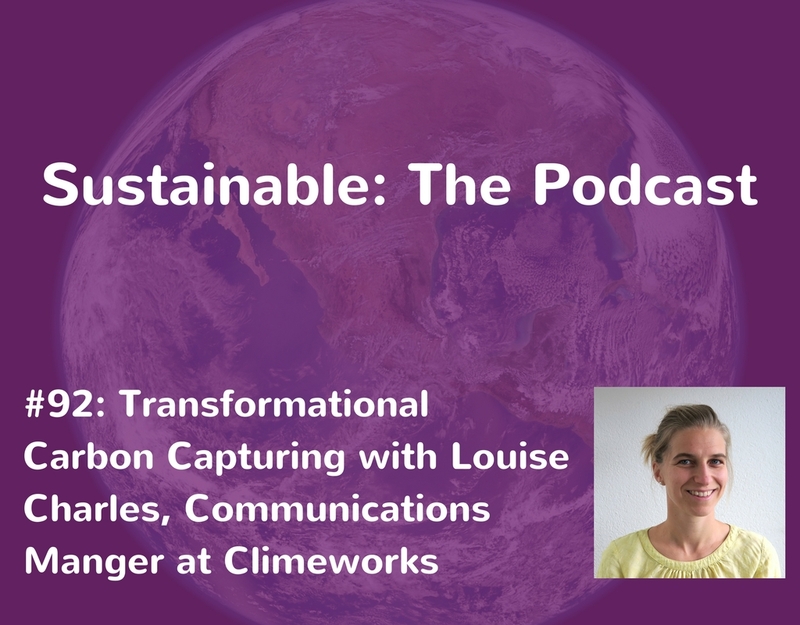 Louise Charles is responsible for communications at Climeworks, helping spread Climeworks’ vision of capturing 1% of global emissions by 2025 far and wide. 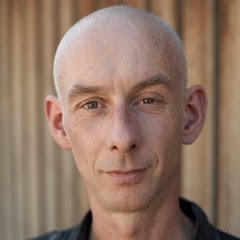 Climeworks captures CO2 from air with the world’s first commercial carbon removal technology. 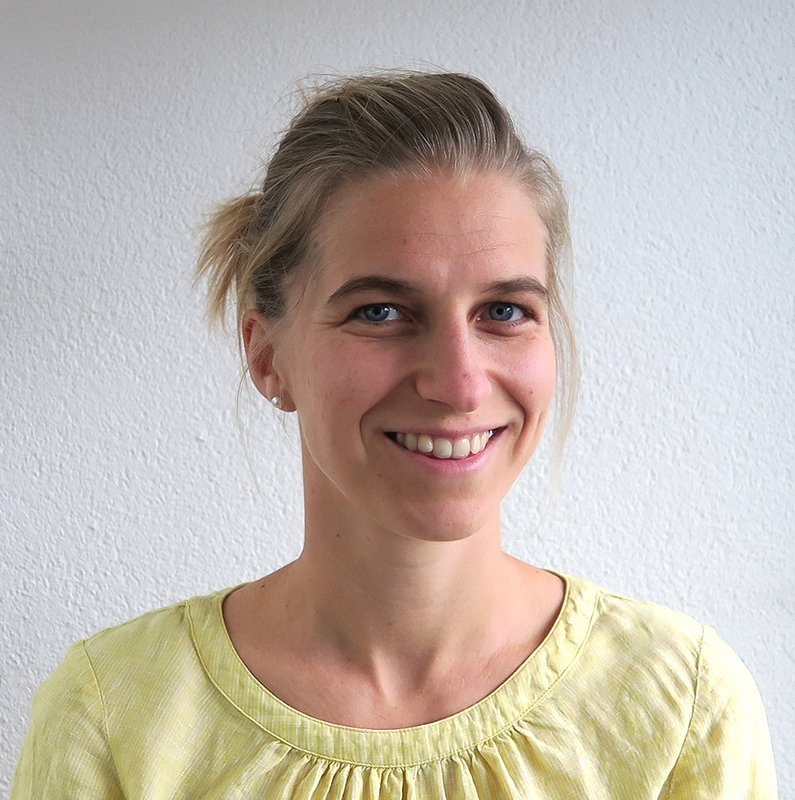 Louise previously worked with the UN and other fledgling spin-off companies across Europe. When she’s not communicating online/offline Louise can be found in the mountains ski touring, climbing or hiking. If you enjoyed this, check out episode 88 where Daren Howarth talks about creating a greater impact with carbon balancing.